For years the only time energy products strayed from the gym was to occasionally entice those looking to shed some weight. Sports nutrition and the weight loss category players alike were focused on consumers interested in changing their body composition—a little more muscle here, a little less flab there. Today a major disruption is occurring in the sports nutrition category and a paradigm shift is occurring for energy. Changing performance dynamics and a focus on health have supplanted short term goals, and elite athletes have been joined by club members and weekend warriors – and regular office dwellers who are looking for a performance boost to get through the post-lunch energy dip. 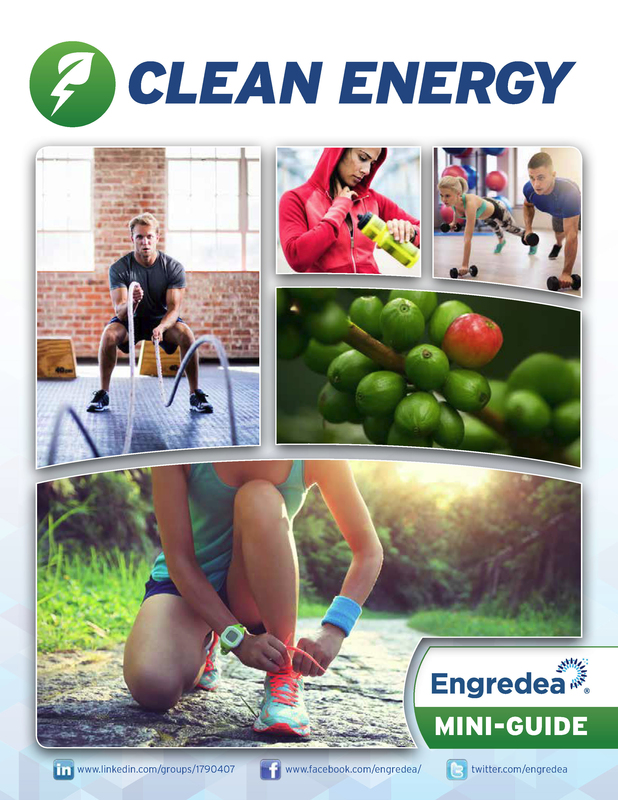 Discover what ingredients manufacturers are discovering to promote clean energy to core users and casual users alike.